Sky is using Smore newsletters to spread the word online. ~ He believes in putting us Farmers and Common People first ! Do you want a say in how our government is being run? Well, Adam's, the other candidate, believes only the Rich and Wealthy should have a say! 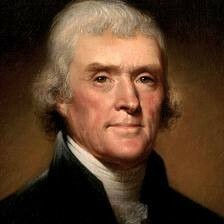 Vote Jefferson today, if you want a say! 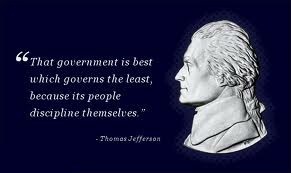 He wrote our Declaration of Independence; I'm positive he knows what he's doing! Despite the fact that Adam's has had experience as a President, I think ''Out with the old & in with the new''! Jefferson is our future!! He knows just what to do to fix up and strengthen our nation and even though he may not believe building up our military is our biggest priority, I know its on his to-do list! 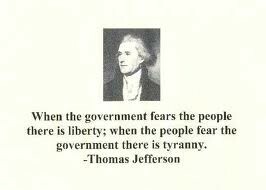 "When the Government fears the people, there is liberty; When the people fear the government, there is tyranny." 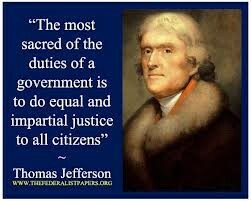 "The most sacred of the duties of a government is to do equal and impartial justice to all citizens." Vote Today for Jefferson If You Want a Say! Jefferson will put us first, Us. The Farmers and The Common people! Unlike Adam's who believes only the Rich should have a say! 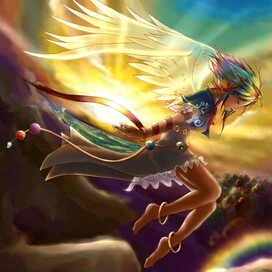 That just isn't right!